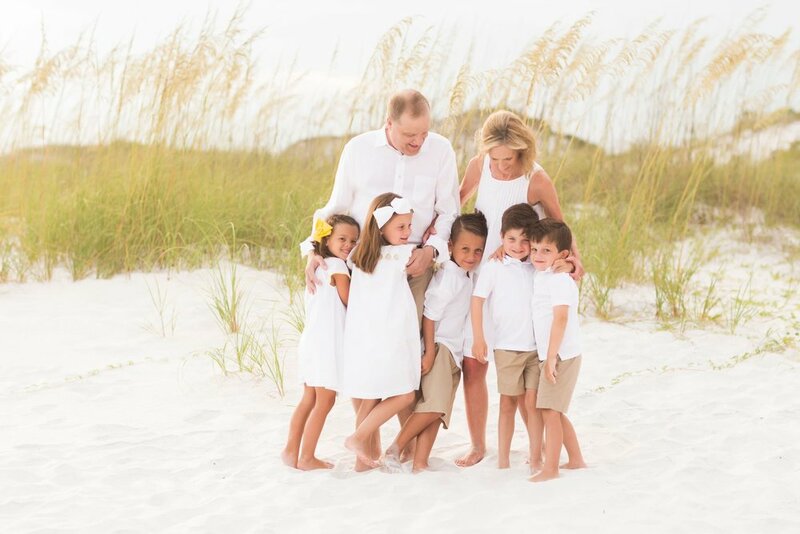 family Beach photography is a specialty of all of our in-house, full-time Wave photographers. 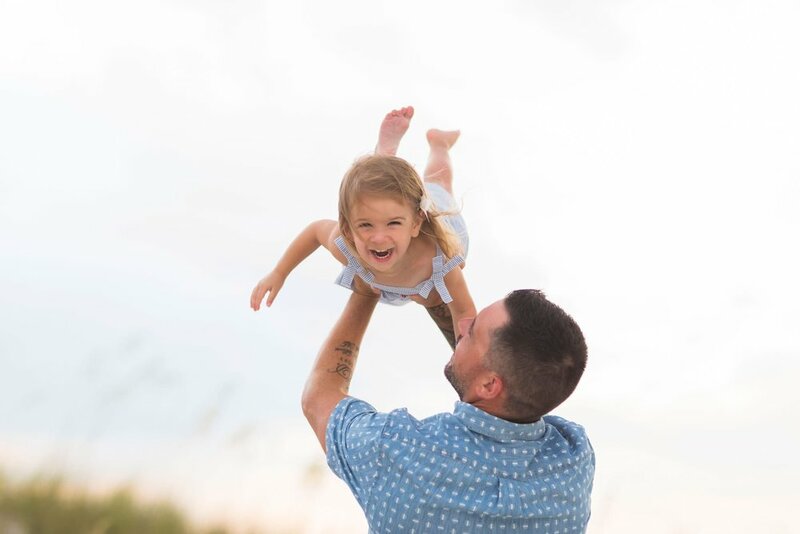 If you’re vacationing along the Gulf Coast, let us document your stay with a beach photoshoot from the locals-favorite orange beach photographer company. 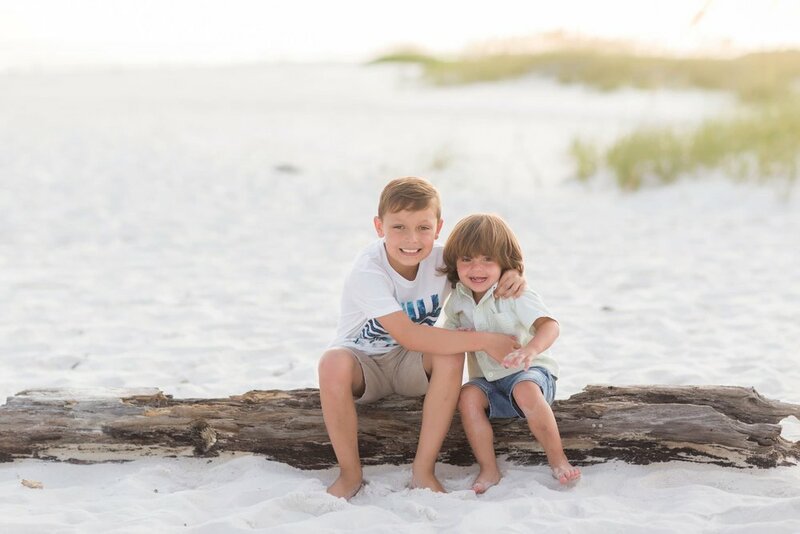 We know the best secluded beaches for family beach portraits, from the towns of 30A (Rosemary Beach, Watercolor, Seaside, and Santa Rosa Beach), to Pensacola Beach, to the Alabama coast (Orange Beach and Gulf Shores). If you’re on a romantic vacation, schedule a family beach portrait session and make memories that will last well beyond the summer. Perdido Key is a barrier island that spans the Alabama-Florida state line. In some places, the island is only several hundred yards wide, allowing you to enjoy both the Gulf of Mexico and the Intracoastal Waterway. If you love being on the water, this is the perfect vacation spot! Perdido is punctuated by many waterways, bayous, lakes, and canals, making it ideal for boating, paddle boarding, waterskiing, and more. Ono Island is a private, tiny barrier island located right off Perdido Key. It’s a lovely spot for a private, luxury vacation, with gorgeous estates all on the water, most with docks and pools and fully appointed. It’s only five minutes from the shops and restaurants of Orange Beach, allowing you to enjoy both the bustle of the shops and restaurants and the peace and quiet of a private island. Orange Beach is a vibrant, coastal community on the eastern end of Alabama’s Gulf coast. It’s home to some amazing traditions, such as the annual Mullet Toss at the Flora-Bama Lounge (a competition in which you see who can toss mullet the furthest!). The Wharf is a unique entertainment complex featuring huge concerts, water activities, arcades, mini-golf, a Ferris wheel, shopping and more! Gulf State Park is a huge recreation area located in Gulf Shores. It features many campsites, both for tents and RVs, as well as cabins if you want a few more amenities. There is a golf course, zip lining, and many more outdoor sporting opportunities available in the park, whether you stay there or choose to spend the day! 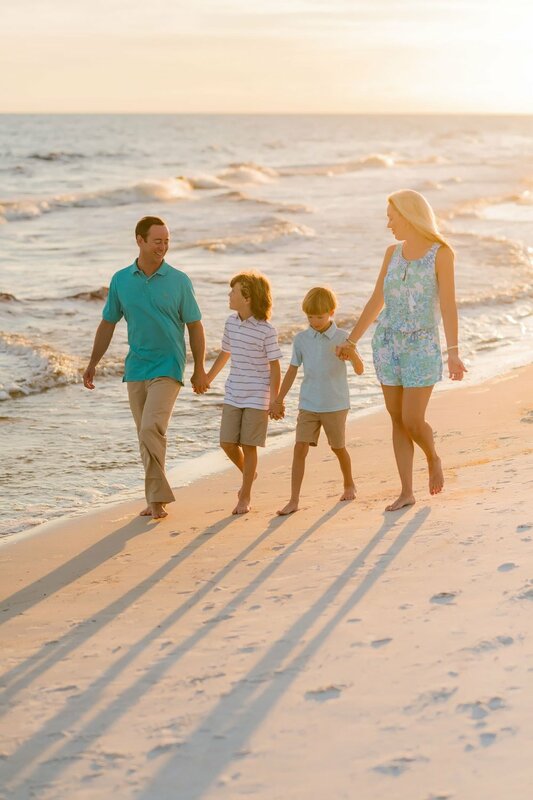 Gulf Shores is the southernmost community in Alabama, and is a great destination for vacationing families. OWA is a family-friendly amusement park where it’s easy to spend a day on rides and games. There is also a waterpark and several top-rated golf courses when you need a break from the beach! We know that you have choices! Take a quick look at what makes Wave Photography the best beach photography experience, quality and value on the Gulf Coast! SUNSET SESSIONS USUALLY BEGIN ABOUT AN HOUR BEFORE SUNSET, AND SUNRISE SESSIONS START 30 MINUTES BEFORE SUNRISE. WE SERVICE THE GULF COAST OF FLORIDA, AS FAR WEST AS FORT MORGAN, ALABAMA AND AS FAR EAST AS ROSEMARY BEACH, FLORIDA. THIS INCLUDES DESTIN, 30A, SANTA ROSA BEACH, SEASIDE, WATERCOLOR, SEAGROVE, MIRAMAR BEACH, OKALOOSA ISLAND, FT. WALTON BEACH, NAVARRE, PENSACOLA BEACH, PERDIDO, ORANGE BEACH, AND GULF SHORES. as the top Orange beach and Gulf Shores photography company, WE KNOW THE BEST SECLUDED BEACHES (TO KEEP THOSE PESKY CONDOS AND BEACHGOERS OUT OF YOUR PHOTOS!). WE DO GREAT PHOTOSHOP WORK, SO NO WORRIES IF A FEW SNEAK IN! All of our skies are real! IN THE SUMMER, WE USUALLY SHOOT a family beach portrait SUNSET SESSION EVERY SINGLE DAY, AND THEY BOOK REALLY FAST, SO TRY TO CONTACT US At least a COUPLE OF WEEKS BEFORE YOUR SHOOT. IF YOU ARE A VACATIONING CLIENT, WE PROBABLY WANT TO SCHEDULE YOUR photography SESSION EARLY IN YOUR VACATION (BOO… RAIN). IF IT RAINS, WE TRY AGAIN ANOTHER DAY. IF WE CAN’T MAKE THAT WORK, THEN YOUR SESSION FEE WILL BE REFUNDED IN FULL. 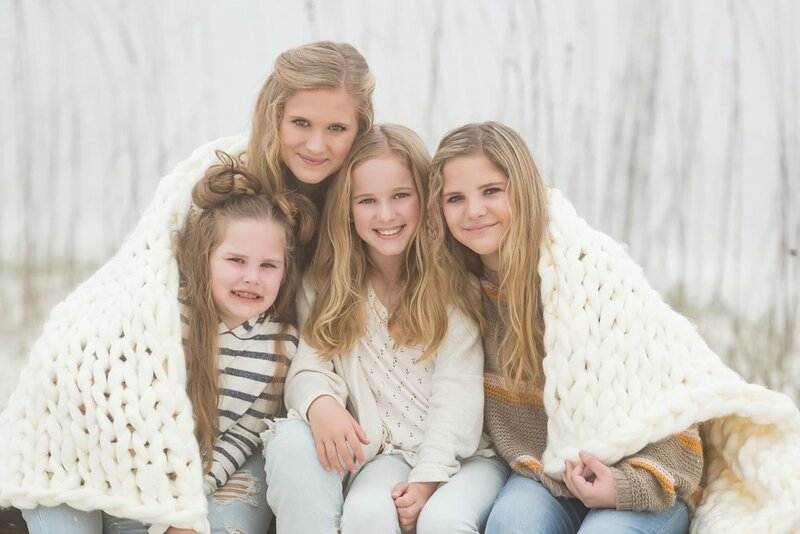 want to see more from the best Gulf Shores and Orange beach photographer? CLICK ON ONE OF our RECENT Wave photo BlogS BELOW!